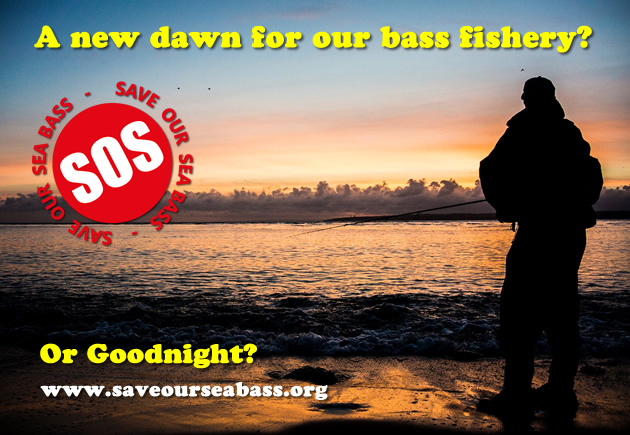 Save Our Sea Bass helps you get your voice heard by the sea bass fishery managers. 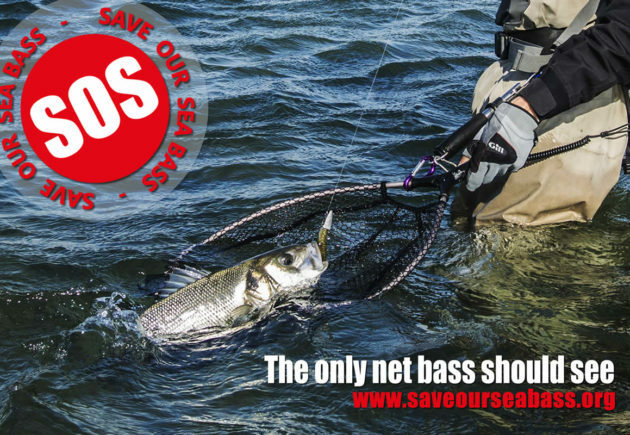 Save our Sea Bass has given a voice to sea anglers across Europe who are angry that fishery managers have allowed commercial fishermen to severely damage the sea bass stock through unsustainable overfishing. With your help, we have achieved huge cuts in commercial sea bass fishing pressure, giving the stock a chance to recover. We are pleased that the stock is now predicted to increase to a safer level by 2020. We have helped sea anglers fight against the unfair and unwarranted zero bag limit, winning back a 1 fish per day bag limit from October 2018. 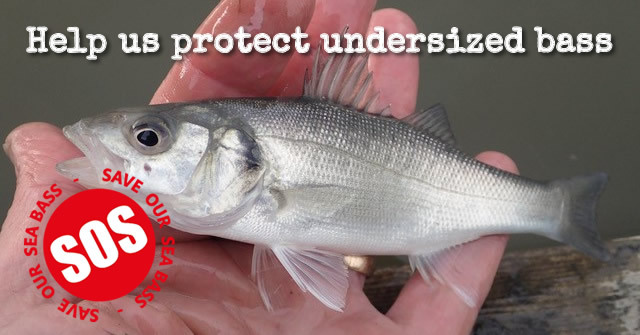 Now we are leading the fight to get the bag limit increased to 3 fish per day, because the impact of sea angling on the bass stock is low and we believe the public should have priority in the sea bass fishery. Our goal is a to recover the bass stock to a level of abundance and to increase sea anglers’ share of the catch back to the levels last seen in the 1970s and 1980s, when commercial bass fishing landings were low. Please make sure you subscribe to our newsletter, so we can keep you updated on developments. Subscribe to our newsletter to be kept up-to-date with the lastest information on SOSB campaigns and news. Please make a donation to BASS to help fund the campaign. 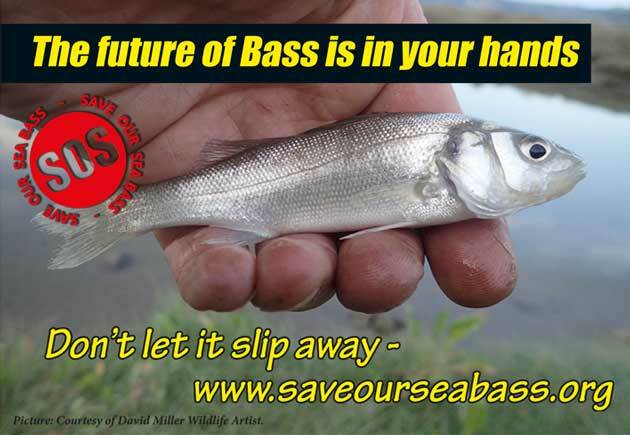 Why not join BASS and become part of a community that cares about Bass conservation and Bass angling.